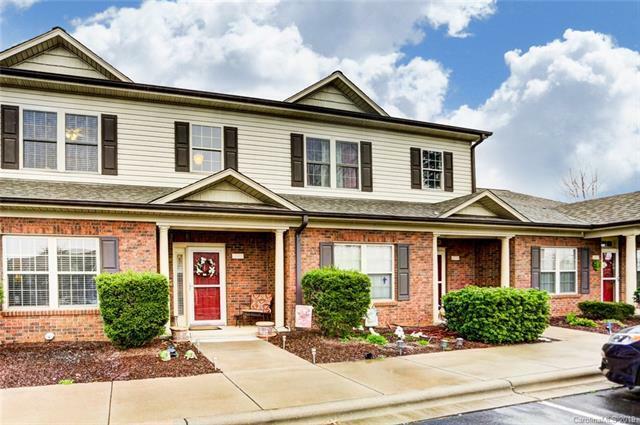 Adorable Townhome! 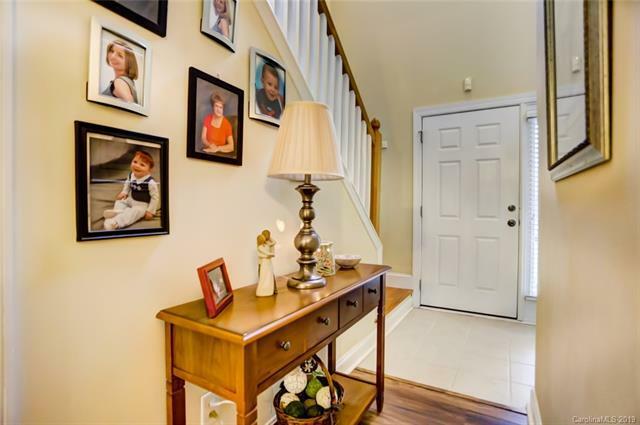 Master on Main Level with Whirlpool Tub. Great Room with Fireplace/Gas Logs Three Bedrooms Two Full Baths. 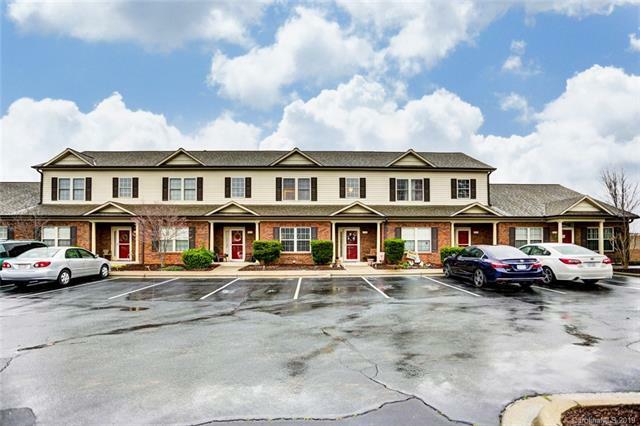 Prefinished Wood and Tile Floors, Spacious Living & Dining, Custom Maple Cabinets and Smooth Top Range/Oven. 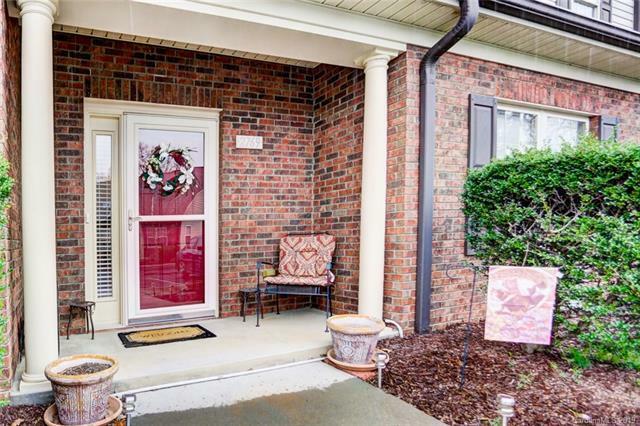 SCREENED PORCH Minutes to I-85 Hwy 29, Concord Mills, Restaurants and Shopping!